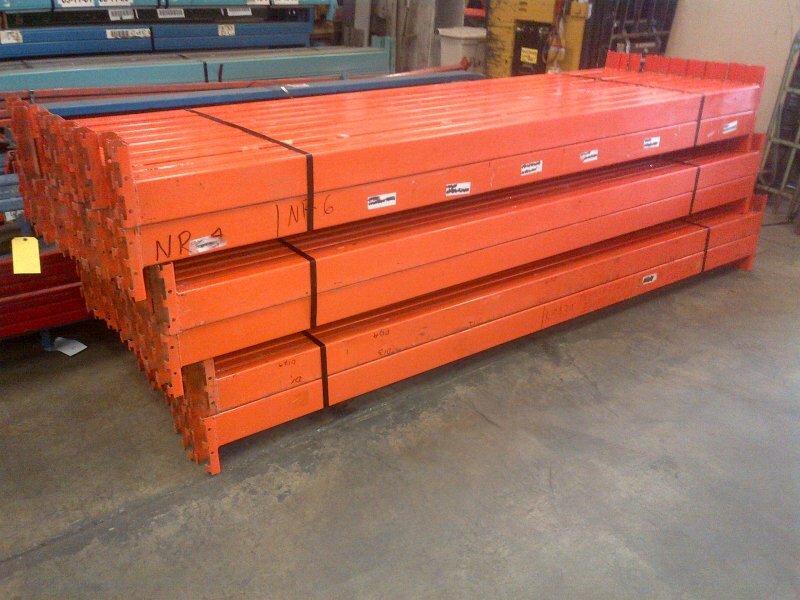 Triple A pallet racking for sale - great prices! We have used Triple A pallet racking beams in stock. These beams are getting harder to find if you are looking to match up to your existing racking as Triple A rack is no longer being manufactured. We have a few triple a frames of various sizes in stock, please inquire.